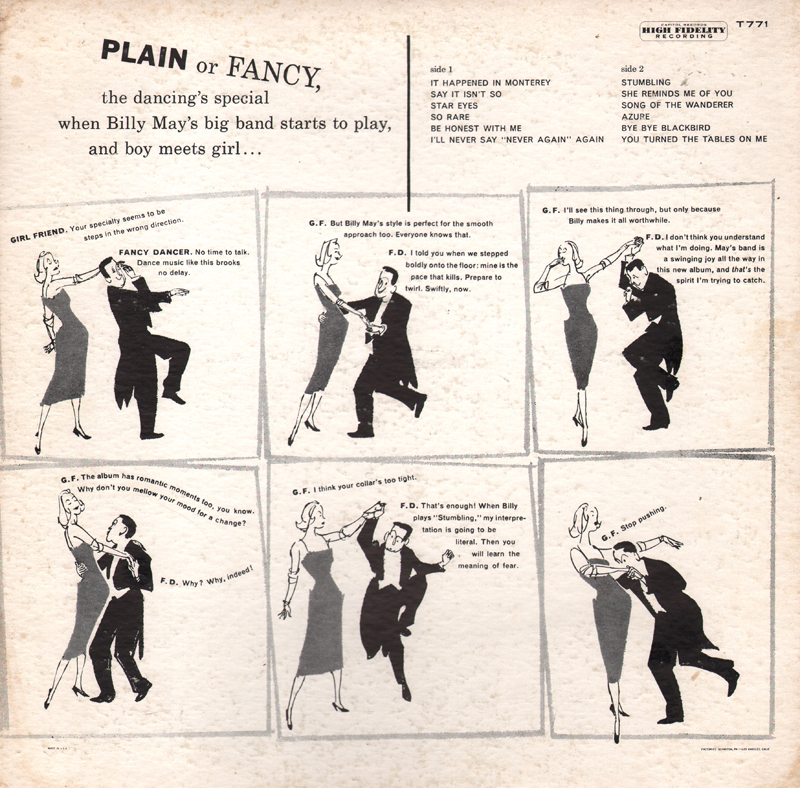 This set is a "playful" tribute to the sound of the mid-60s. 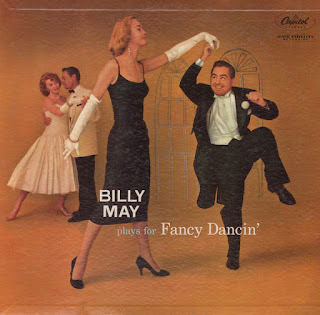 If you like tracks from such TV shows as Man From Uncle, Gilligan's Island and Bewitched, or like the "ping-pong/percussion" sound Command was producing in the early 60s, you will likely enjoy this album. 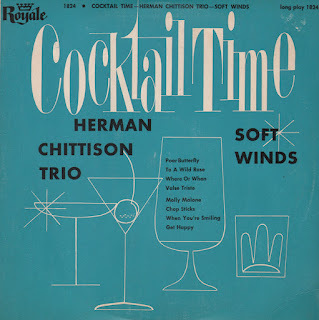 The sample I selected to feature is one of the more laid back tracks from the set. Remember when you pulled down all the pots and pans in your mother's kitchen and made an "orchestra" out of them? Some kids never grow out of it. They become percussionists. 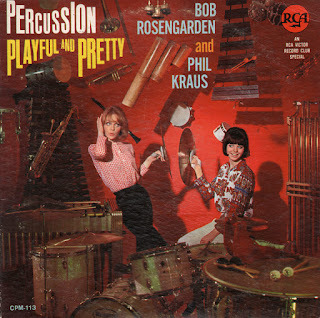 One thing is sure about percussion: you're bound to get a bang out of it. But don't think percussion is nothing but a noise test. This album proves the contrary. It shows that in the hands of top-rank musicians, percussive instruments have a special kind of melodic charm and subtlety, sweetness and spice. Favorite old ballads emerge with new tonal gloss - a kind of spruced-up mood music. 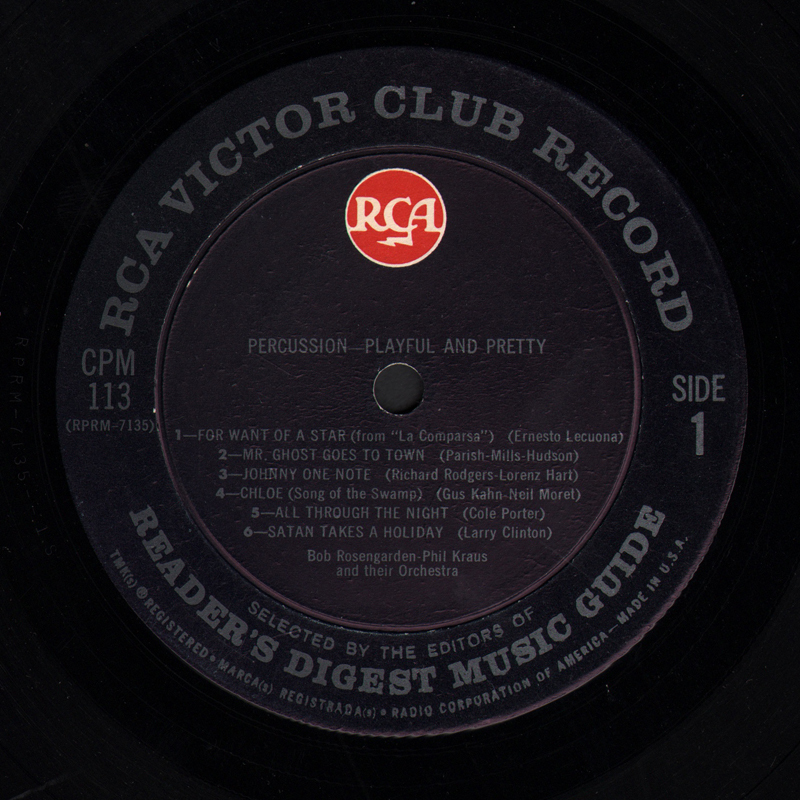 And rhythm numbers glint with tonal laughter - the sheer fun of clinking, clopping, tingling and tapping. 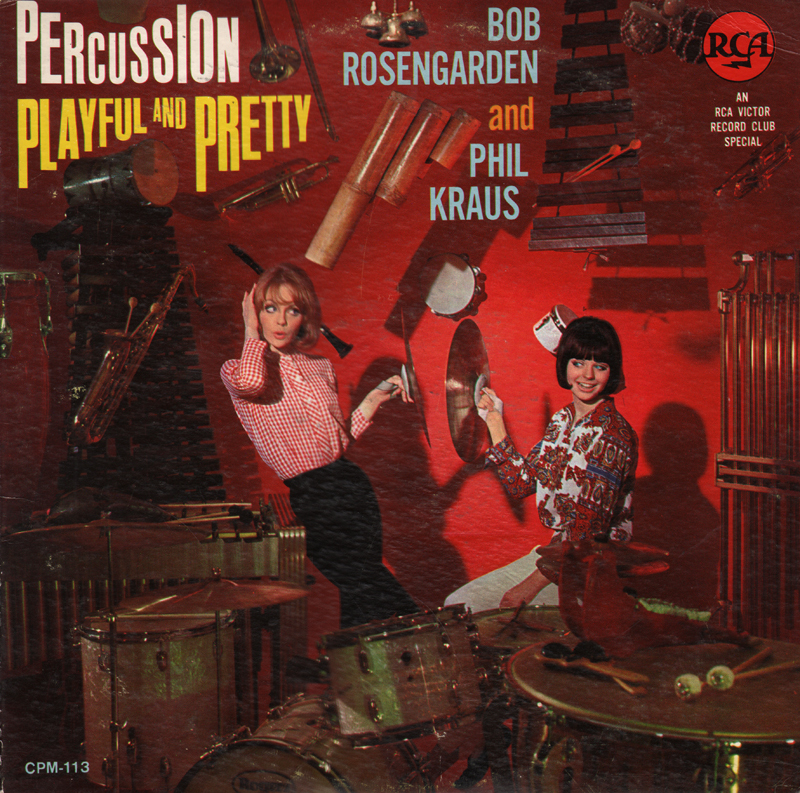 Bob Rosengarden, one of America's leading percussionists, along with equally ingenious Phil Kraus, pulled together for this session perhaps the most varied and sophisticated array of percussion instruments ever assembled before a mike. If you think percussion is just drums, then listen to the vibraharp, the xylophone, marimba, bell-tree, tom-tom, maracas, gourds, scratchers, chimes, cow-bells and temple bells. "We even rounded up a whole set of Chinese wood blocks - some 30 or 40 of them," says Bob. "Old ones, from mainland China! You just can't get those any more. And for the last number - Goofus - we've really got something rare: a buzzimba!" A buzzimba, it turns out, is a Rube Goldberg-ish contraption made up of wooden resonators that buzz daintily like a choir of horseflies when struck with a mallet. "You might call it a kind of percussive kazoo," Bob suggested. The rest of the orchestra (clarinets, flutes, saxes, trumpet, trombone, bass, guitar, and piano) is made up of fairly conventional instruments. Except one. Arranger Sid Cooper had found a calliope - one of those outboard organs they used to play on the old Mississippi showboats. He just had to work that in, somehow, and trundled it into the studio on a serving cart. No steamboat boiler was handy, so a small air compressor was used instead to blow the pipes.Soon the music was clopping along, softly and tenderly like a brook with syncopated rocks in its bed. Or suddenly it sounded as if the building were under attack from a flock or rapid-action woodpeckers. For Bob and his crew, all the banging, tickling and tapping on their strange instruments was audibly a labor of love. It's also a fine stint of sheer musicianship. Quality fancy dancing big big swing set set packaged inside a good humor Bill May jacket. 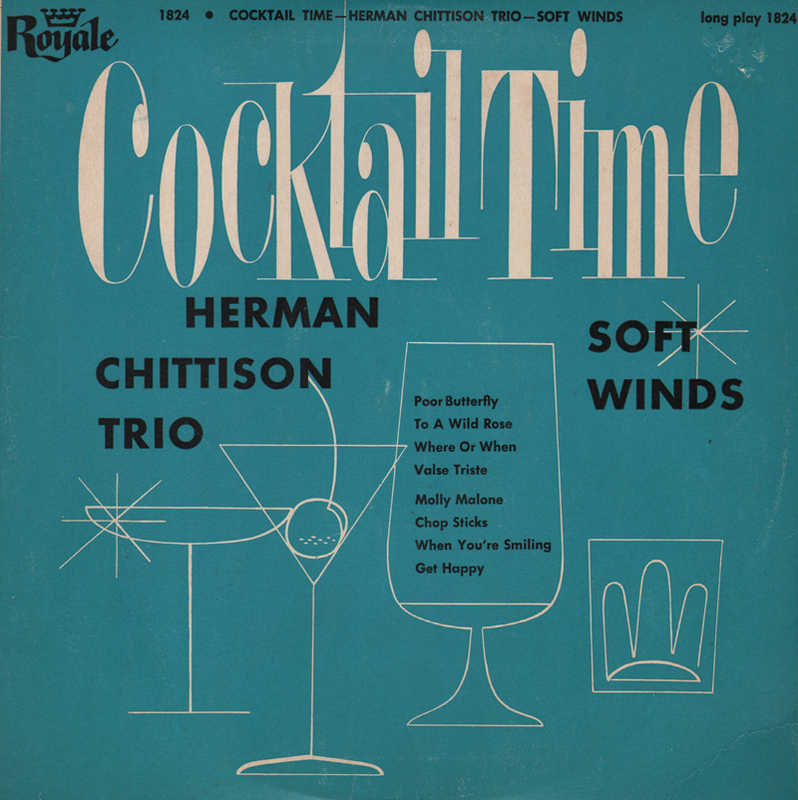 Nice budget 10 inch LP set that appears to share disc space between two artists, Chittison and a vocal group called Soft Winds (there are only 2 vocal numbers on the disc). 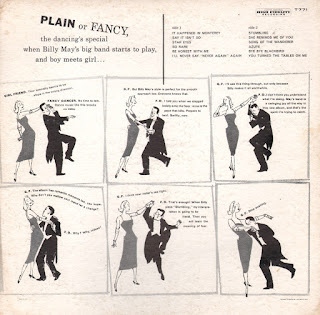 Sound is degraded not only to repeated play/wear, but also to the budget way Royale engineered and pressed their discs.